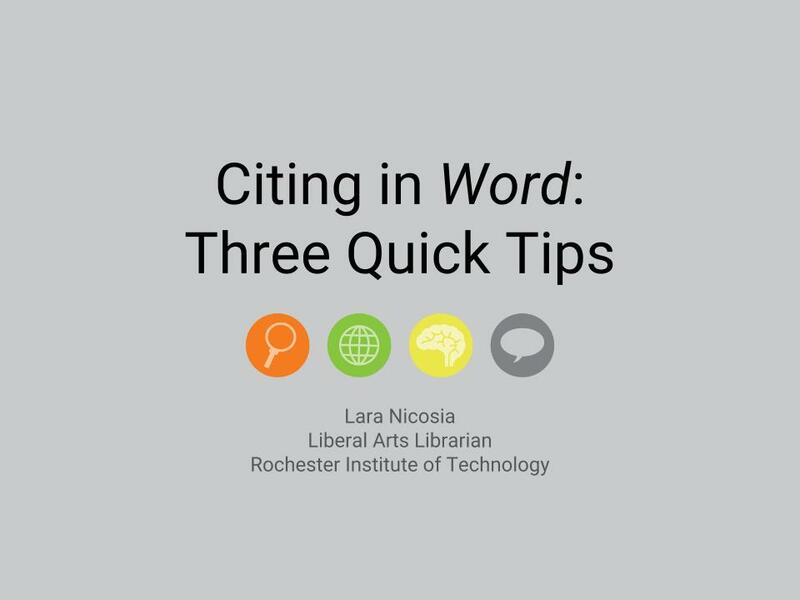 While writing proper citations is an important part of any research paper or project, it can be challenging to know how to get started. The citation guides below will walk you through the structure of some of the most common citations, providing examples, formatting information, and other tips to help you along the way. If you have any questions or need more information about a specific format, please consult the official manual for the designated citation style or contact an RIT Librarian at libraryhelp@rit.edu. If you don't know which style to use, remember to check your syllabus or contact your professor. The APA citation style is the official citation style of the American Psychological Association. The style provides guidance on how to format and place in-text citation and how to style the reference citations. Though created to support psychology, this author-date format is a great style for any social science subject. 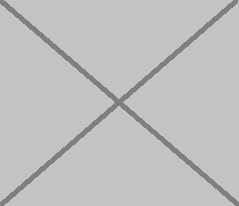 MLA is the official citation style for the Modern Language Association. MLA is designed for the humanities, but can be used for any subject area. MLA citation style formatting has changed over the years and is currently in its eighth edition.